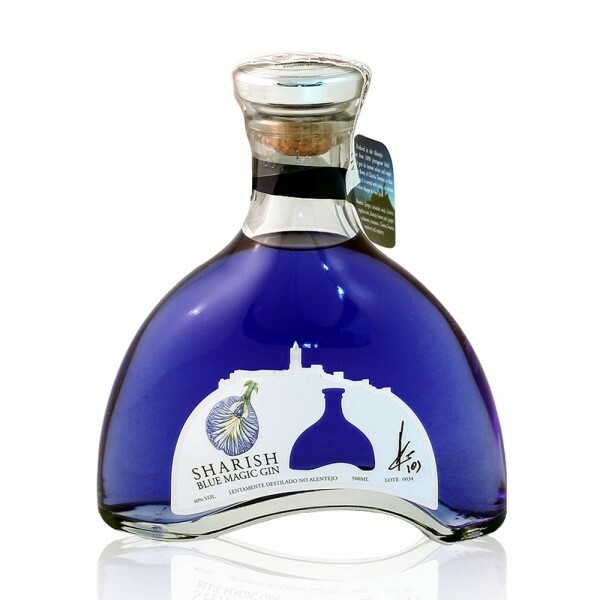 Sharish Blue Magic Gin really is magical. One minute it's a vibrant, deep blue hue... but pour over tonic and ABRACADABRA, your G&T is suddenly a beautiful dusky purple/pink colour. The 'magic' is due to the flower Clitoria Ternatea that colours Sharish Blue Gin without the use of artificial additives. The addition of tonic changes the pH levels and the varying shades depend on which tonic is used. 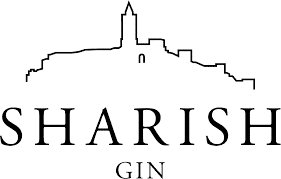 Not to be outdone by its colour-changing properties, the gin itself is exceptionally smooth with a unique fruity aroma and citrus taste. Made in Portugal, the botanicals include Juniper, Cinnamon, Coriander Seeds, Clove, Vanilla, and, rather originally, totally fresh Orange Peel, Lemon Peel, Bravo Esmolfe Apple and Lemon verbena.